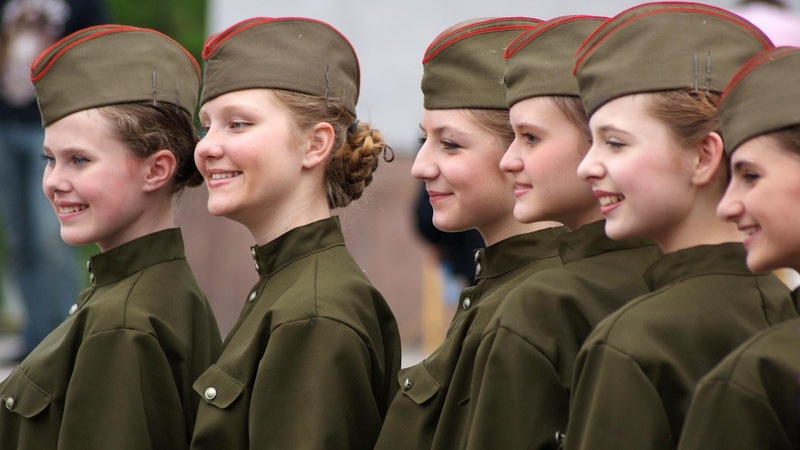 Extremely hot Russian Army girls celebrate patriotism and beauty of Russian military uniforms. 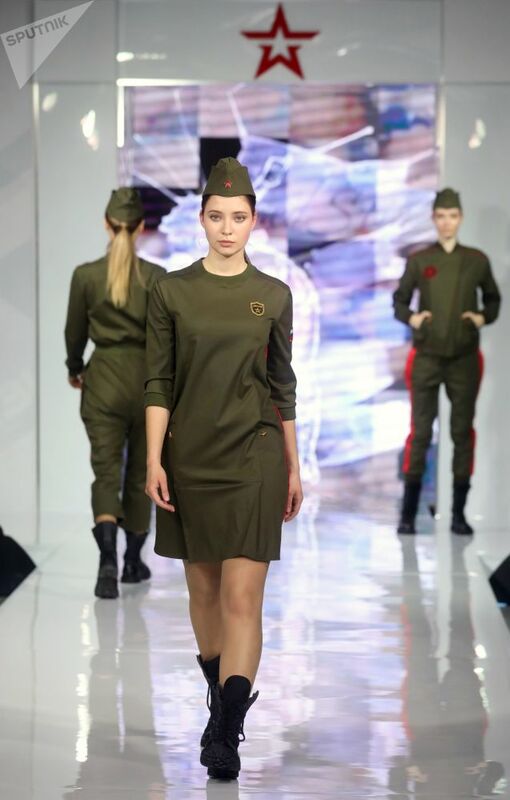 A model wearing clothes from the collection "Loyalty to the Motherland" by fashion designer Christina Kolp during the final of the "Russian Army" military uniform designs competition at a Voentorg store in Moscow. Voentorg hypermarket (shop) has announced the results of the Russian fashion competition "Russian Army as a Lifestyle" on 01 March 2019. 18 finalists have presented their collections in Moscow. The jury in the competition gave first place to Ariane Mohammadi, who presented a collection called "Prospekt Mira". The theme of the collection, according to the designer, was love for country as well as the relentless speed and beauty of Russian aircraft. The three best collections will soon appear on the shelves in stores belonging to the "Army of Russia" brand. The winners of the competition have received cash prizes and educational grants. Russian nationalism, the Russian version of patriotism to promotes the celebration, appreciation, and love for Russian culture, lifestyle, and history, as well as Russian identity and unity. Russian nationalism first rose in the 18th century, from its origin during the Russian Empire to the Soviet era and became closely related to pan-Slavism or Slavophile in contemporary. After the Bolshevik revolutionaries that seized power in 1917. The newborn Soviet republic under Vladimir Lenin proclaimed internationalism as its official ideology. The Soviet Union's war against Nazi Germany and the Axis powers is one of the greatest Patriotic War at the Battle of Stalingrad prior to World War II. I am a patriot. 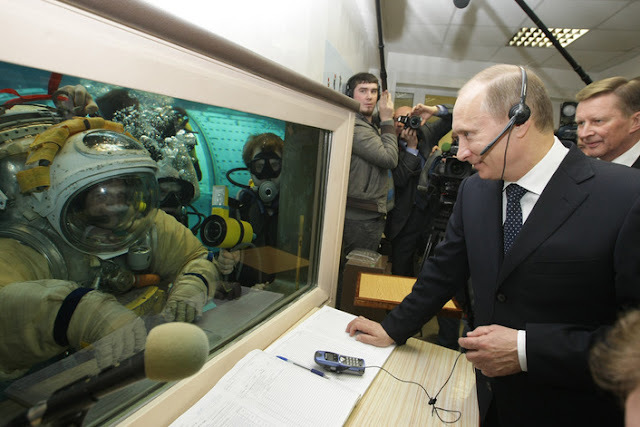 I love Russian air and Russian soil. But we will reach the Ganges River, and we will die in fights, to make our Motherland shine from Japan to England. The Soviets bravely defended Stalingrad, the "Motherland" and subsequently, defeated the Nazi war machine in Berlin. Tovarishch Joseph Stalin has introduced a moral martyrdom with the slogan "No step backward!"